More and more of us are making the move to the cloud and no exception for our APEX environments. 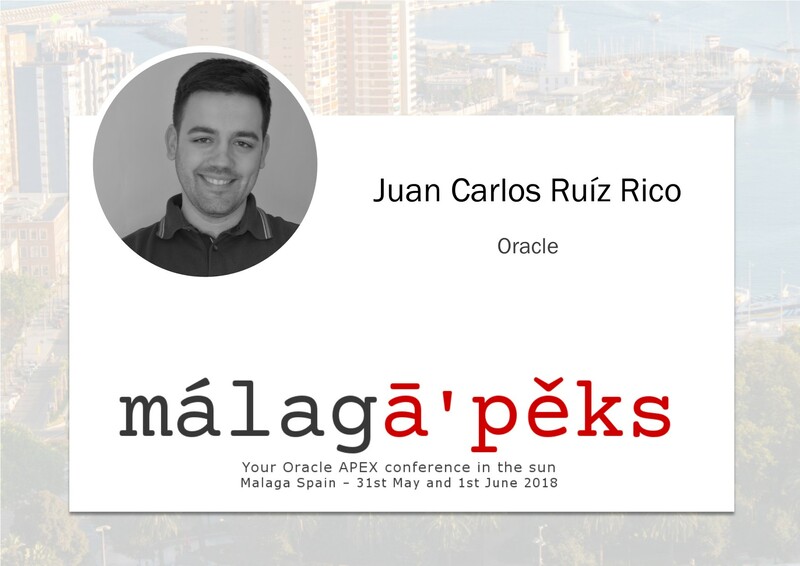 Juan Carlos is a Cloud Consultant working for Oracle. 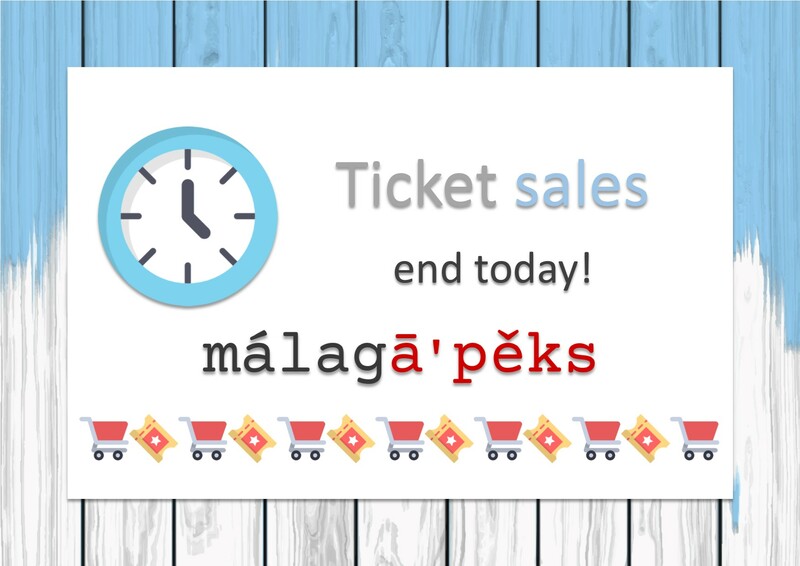 Join us and learn from Juan Carlos’ experiences! 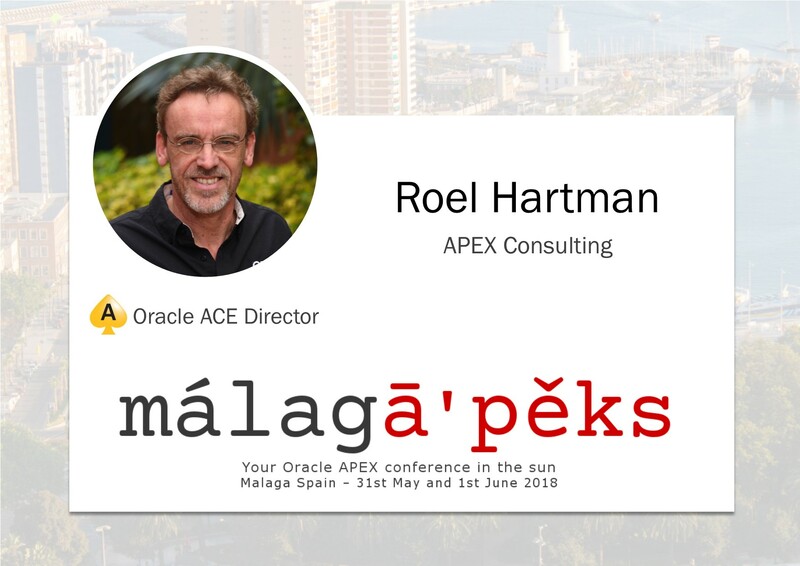 What are the different ways APEX can be deployed and used in the Oracle Cloud: from running departmental apps on Exadata Express to mission critical apps running on Bare Metal Cloud or Exadata Cloud. 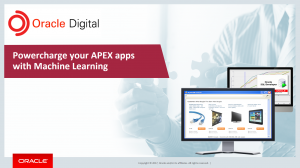 What are the advantages that APEX apps can take by running it in every service model. 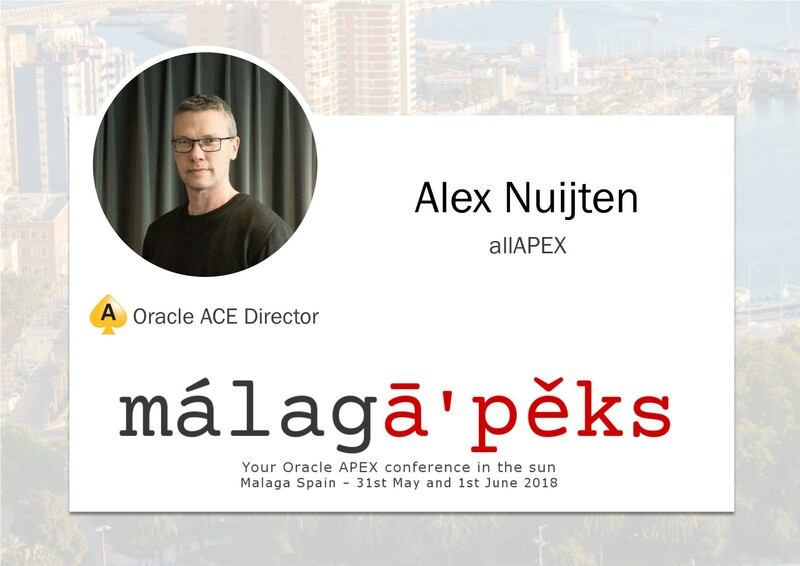 Jeroen’s second session touches on topics that we all need to relate to – the future of Machine Learning and AI and how we can make our APEX apps more intelligent. Don’t miss this future-proof session! 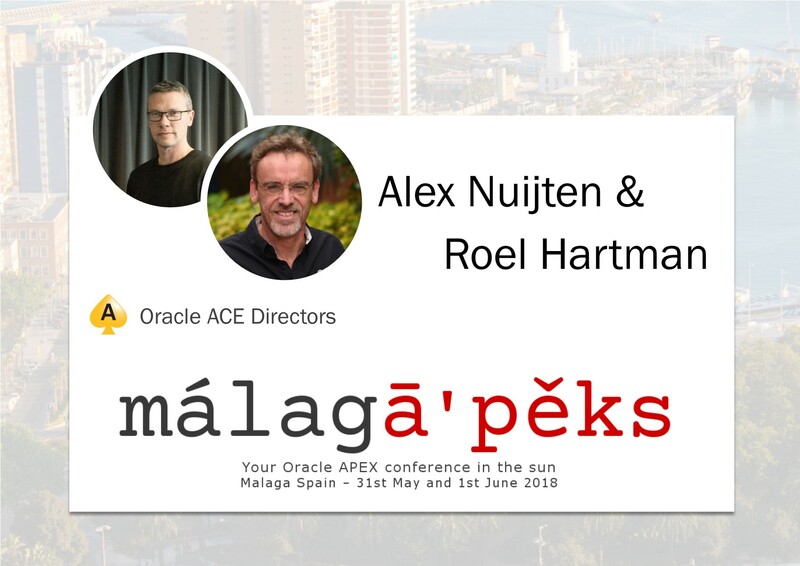 Jeroen Klooserman – Business Development Manager Business Analytics and Machine Learning in Oracle. Without a doubt, Machine Learning is an incredibly powerful technology with a huge potential. It brings benefits to many industries and business functions: From better targeting in the marketing/sales domain to predictive maintenance in manufacturing. This session is a kickstart to Machine Learning. You will learn the required theoretical knowledge and then we’ll go through a real-life example: intelligent sales with ML. We’ll create our very first ML model, and use it to make an existing APEX application intelligent with sales recommendations. 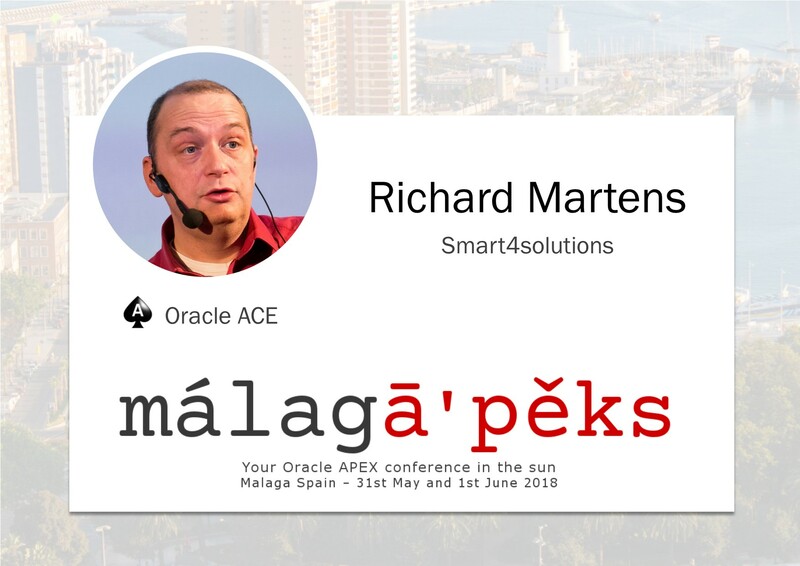 After this session, you will have the basic ingredients to make your APEX applications smart with ML! Note that you don’t require any previous knowledge of ML to be able to understand this session. 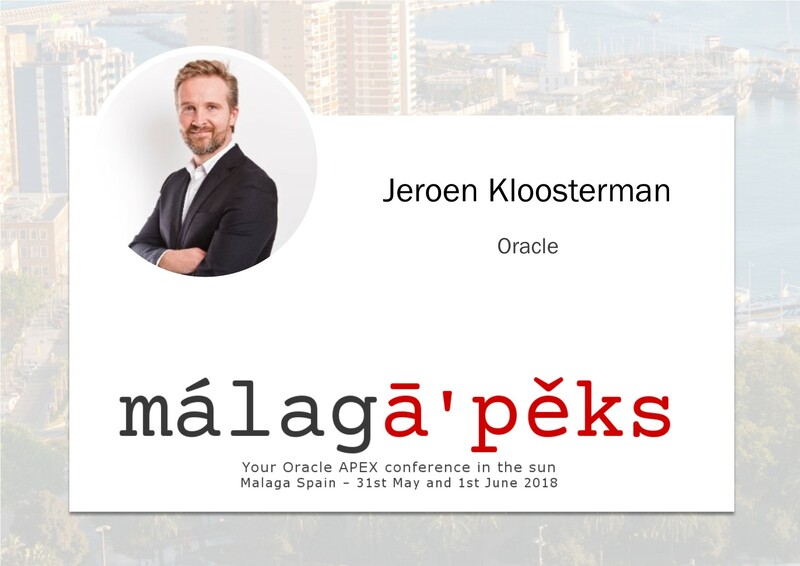 Jeroen joins our list of top star speaker at #malagAPEX18 with 2 sessions and shows us how to benefit from the great features of Oracle Data Visualization and how this can be integrated into Oracle APEX. 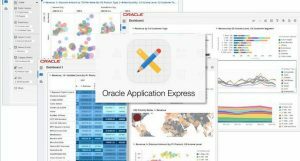 Data Visualization and Oracle APEX make a strong combination. DV lets users get the most out of the data of their APEX application. In this session, you’ll learn exactly what Data Visualization is, what benefits it brings and how to integrate with it. After this session, you will have the knowledge to add Data Visualization to your own APEX applications.